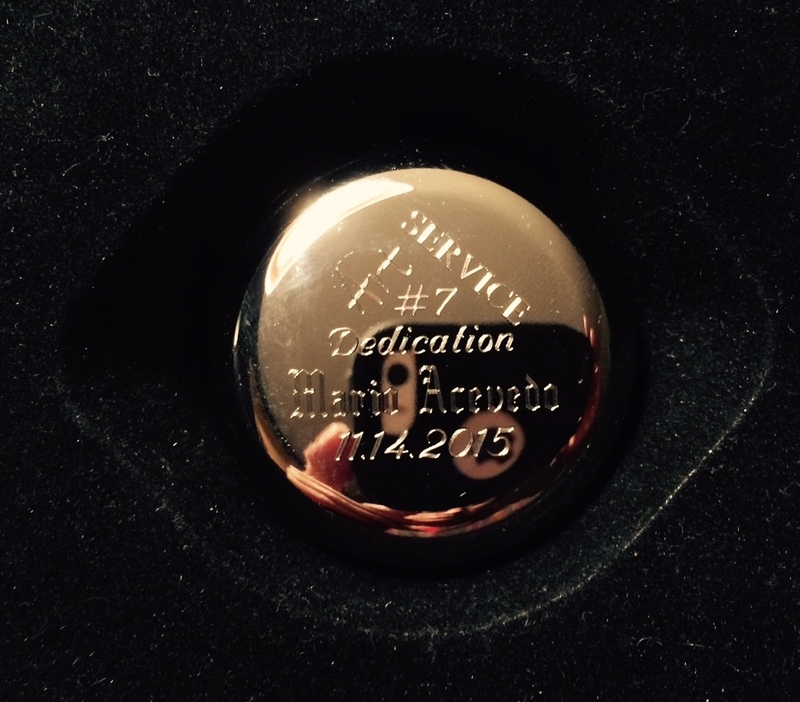 Lots of great news to share. Although Rescue From Planet Pleasure is already lurking in the marketplace, expect a new Author's Preferred Edition to be available before the end of the year. Stay tuned. 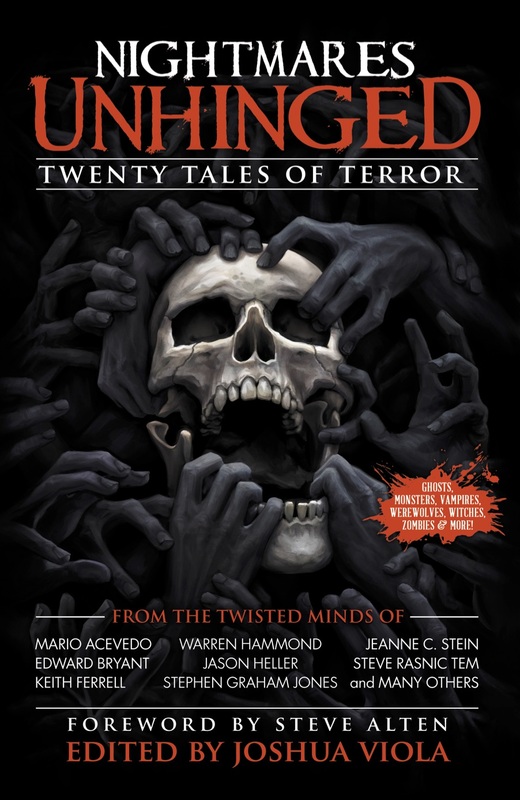 I have two short stories in Nightmares Unhinged, a horror anthology from Hex Publishing. Nightmares was a Denver Post bestseller and won two 2015 USA Best Books Awards, Winner in Fiction:Horror, and Finalist in Fiction:Anthologies. And Jeanne C. Stein and I were both given Yog Awards for Art, Service, and Dedication by the Horror Writers of America Colorado chapter. Please excuse us if we stand a little taller.